Here are the scores and the results of the PBA games scheduled on March 24, 2019 (Sunday). 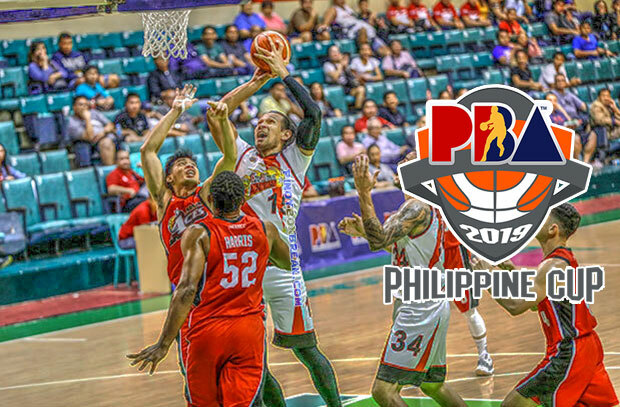 For the second match it will be the San Miguel Beermen and the Alaska Aces. 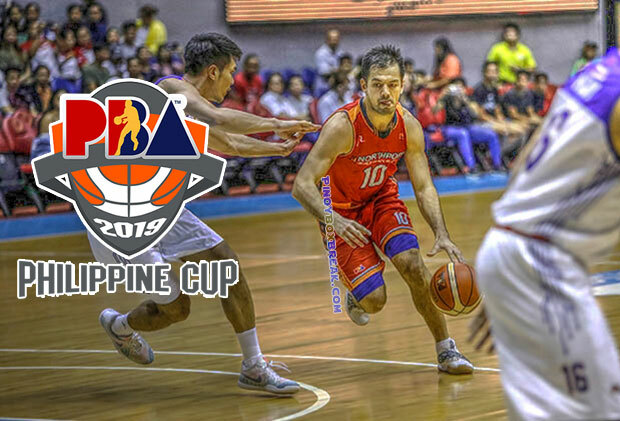 Seems like the Beermen got its taste of their strongest opponent for this year’s Philippine Cup trophy and that’s the Phoenix Pulse Fuel Masters. Their defeat in Panabo City put them out in the chase of the top-two squad. Now their focus is not to land at the number 7 nor 8. The Aces on the other hand just welcome back two of their returnees. That’s JV Casio and Kevin Racal. Those players comeback is very needed for the final push in the elimination round. Player of the Game: Lervin Flores (11 points, 3 rebounds, 62% field goal). The first game it is between the TNT KaTropa and the NorthPort Batang Pier. The KaTropa is on their way to grab a six-game winning streak and not only that tie with the Rain or Shine Elasto Painters at number 2 in the standings. That could mean a possible twice-to-beat advantage going to the quarterfinals round. Coach Pido Jarencio and his boys on the other hand is on their last push for the playoffs. Though on their losing skid but their post-elims are very much alive.